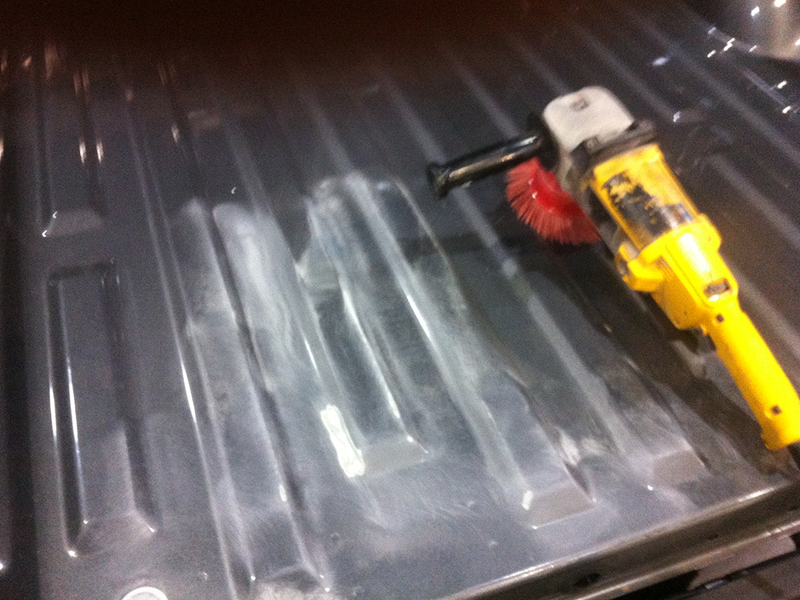 There is a good chance that your Jeep or truck might come in consistent contact of water, mud or other types of crud. 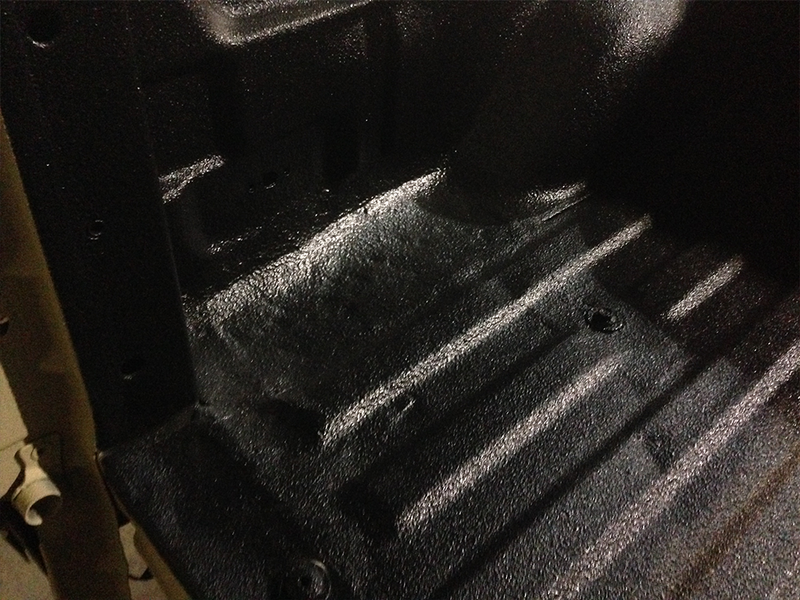 If that is indeed the case than there you definitely would be wise to consider us at PDM Conversions to set you up with the one of our state-of-the-art custom spray-on Kevlar bed liners for your Jeep, Truck or other vehicle. 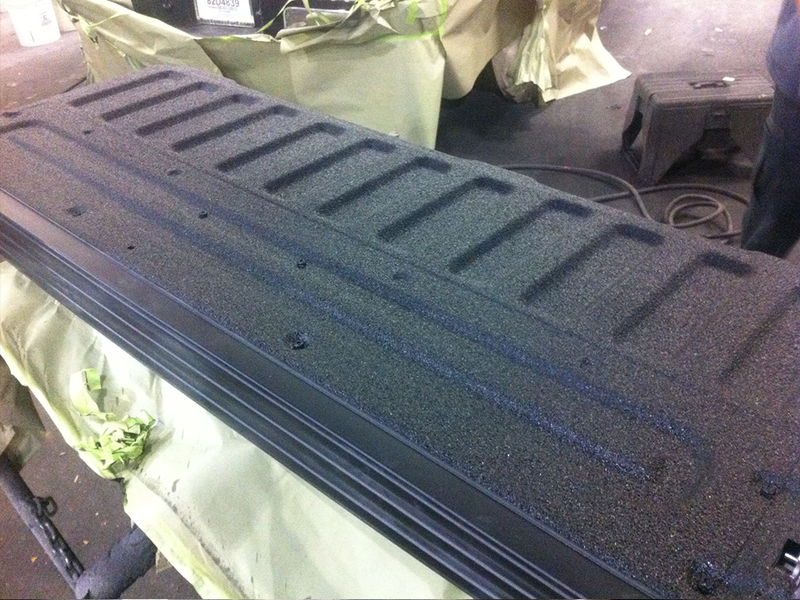 With over 60 years of combined experience in the custom auto work industry, you can rest assured that we know what we are doing with your bed liner. 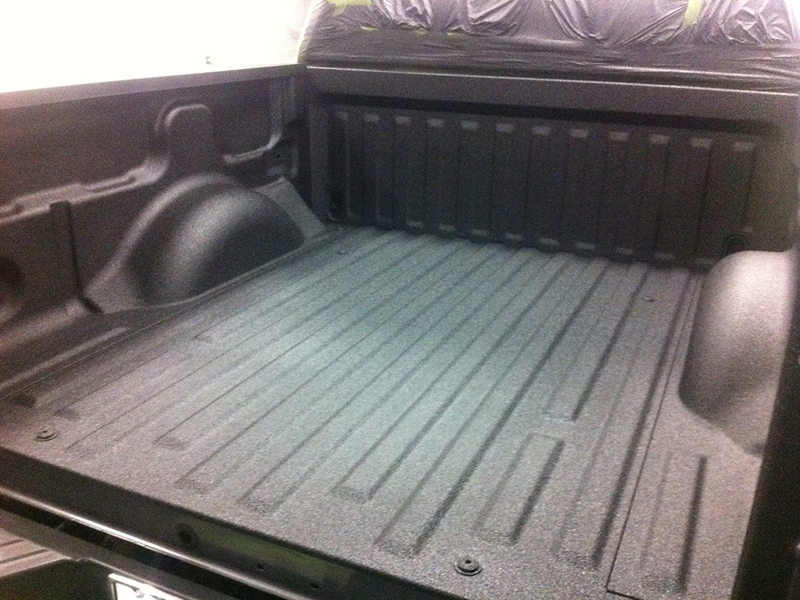 In fact, we have become the Dallas go-to experts for not just spray-on bed liners, but also wheels and tires, Kevlar paint, lifts and kits and interior in the Dallas-Fort Worth Metroplex. 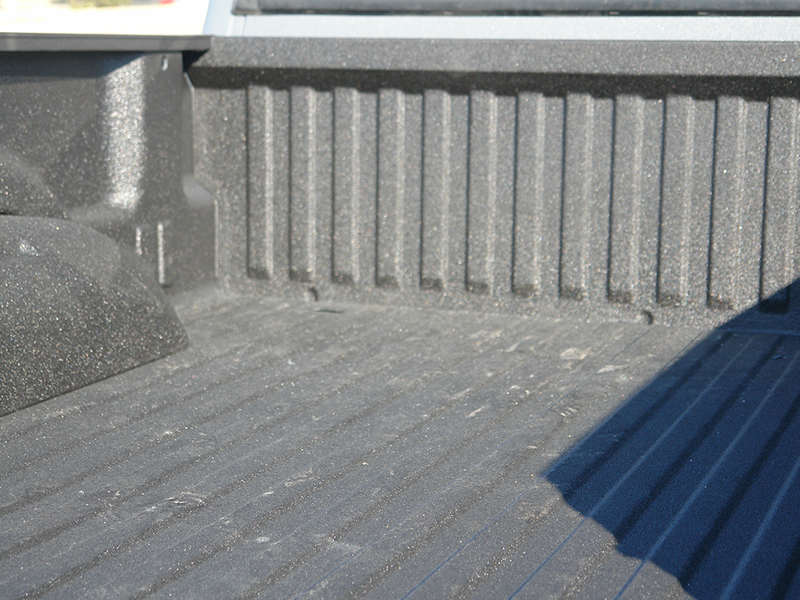 Our rugged bed liners, which – like everything else we do – are custom to fit your needs and personality and have a number of benefits. 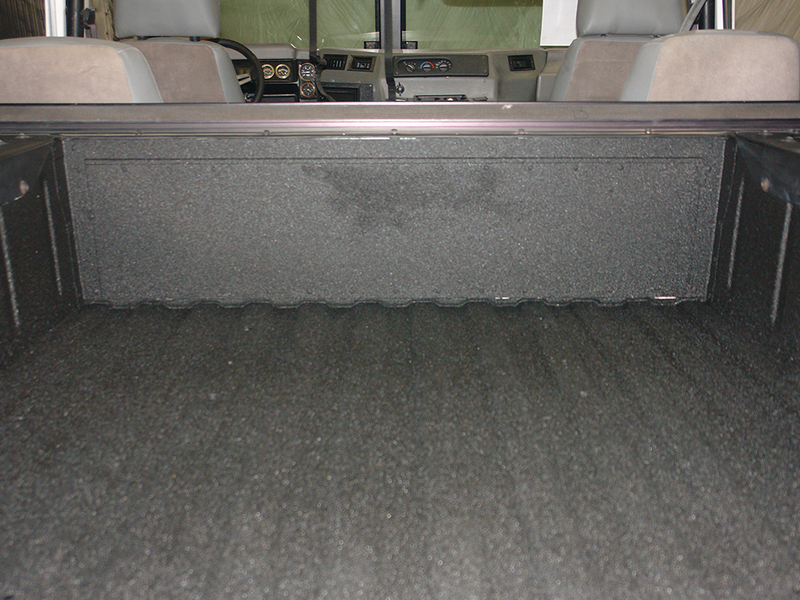 These include: front rail protection, tailgate protection and so much more. 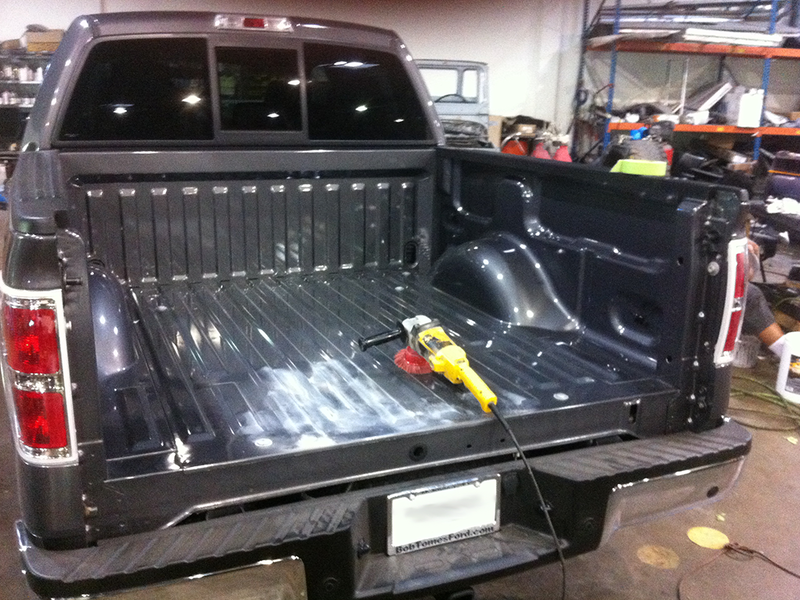 As your one-stop shop for everything related to custom bed liner work in Dallas, we also offer a number of additional products and services that will only enhance the value and appeal of your truck and jeep. 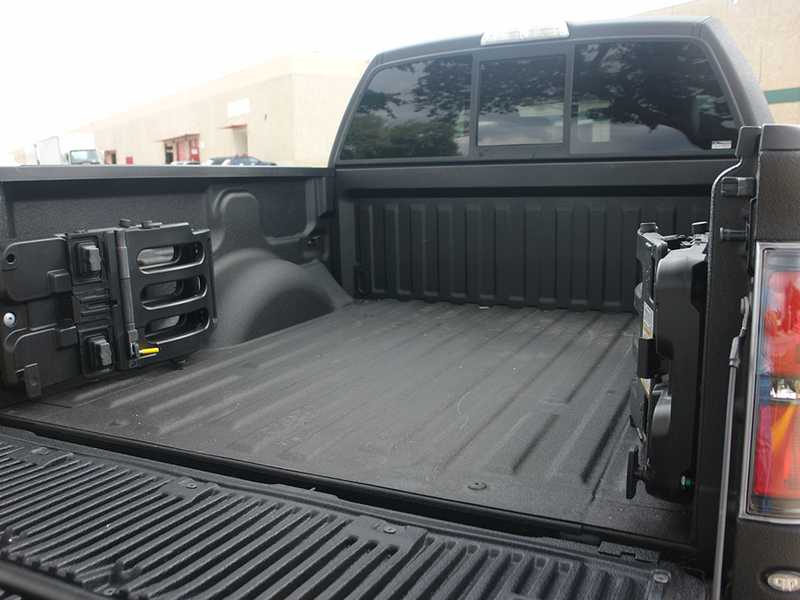 Just as we do with every endeavor we take on here at PDM Conversions, we are fully committed to providing you the very best in quality, customer services so your experience with us will always be a rewarding one.